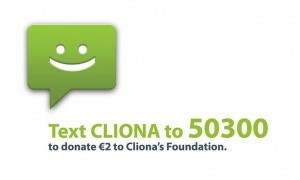 A huge thank you to the Keith Duffy Foundation for supporting the work of Cliona’s Foundation. 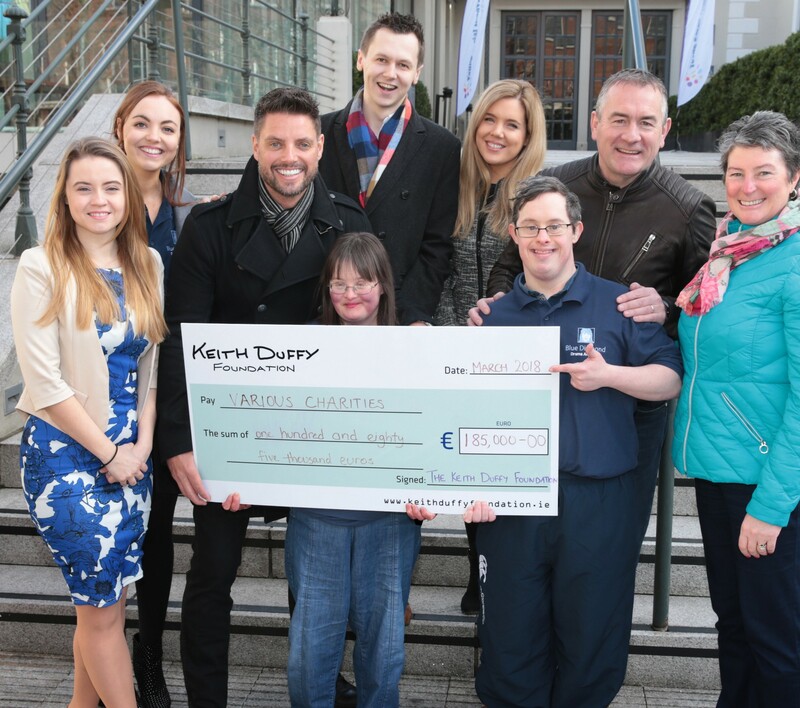 The Keith Duffy Foundation was established in December 2015 to provide support and financial assistance to various children’s charities throughout Ireland. To date, the Foundation has donated €185,000 to Irish charities. It’s main annual fundraisers are the Keith Duffy Christmas Ball and the Keith Duffy Charity Golf Day. Keith Duffy pictured at The Mansion House Dublin where he presented various charities with donations from the Keith Duffy Foundation. Keith Duffy is pictured here with representatives from The Blue Diamond Drama Academy, Fighting Blindness, As I Am and Cliona’s Foundation Charities. During the period of 2016 – 2017 Keith Duffy donated a total of €45,000 to Cliona’s Foundation – which helped 30 families during this time. We were delighted to meet some of the other deserving charities who have also benefited from The Keith Duffy Foundation, including representatives from Fighting Blindness, As I Am and The Blue Diamond Acting Academy. We would like to pass on our sincerest thanks to Keith and his hardworking team, who have become very good friends of the Foundation. Keith Duffy pictured with Founder of Cliona’s Foundation Brendan Ring.